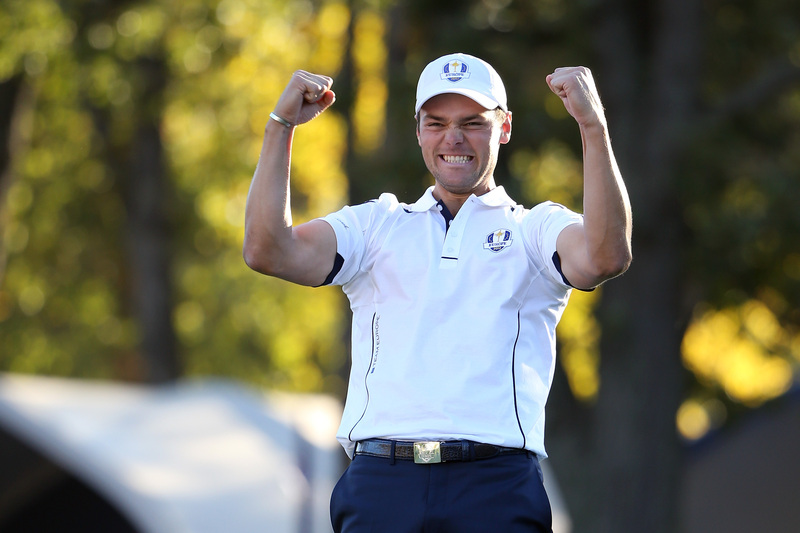 Clinched the Ryder Cup for Europe in ‘12 at Medinah, defeating Steve Stricker on the 18th green in the Sunday singles. Had wire-to-wire victories in both the Players Championship and US Open in ‘14, equaling the lowest halfway total in major championship history with consecutive rounds of 65 on the No. 2 course at Pinehurst.